Ashton Founded in 1998, Ashton College has since become a national and international force in the field of education. Located in the heart of beautiful downtown Vancouver, Ashton College delivers an innovative, personalized, and fully comprehensive learning experience to both domestic and international students. ILSC ILSC is one of the most knowed school in Canada with Campus in Vancouver, Toronto and Montreal. In Downtown Vancouver the school has 5 campuses that offers a wide range of General English and specific courses for develop the student’s english skills in different topics. ILSC is Award Winning of Global English School & Experience in Education. 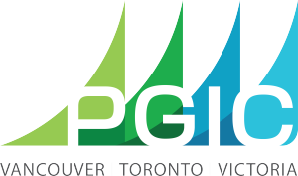 PGIC PGIC’s Commitment to Excellence across campuses, across Canada and around the world: To add value to the students’ lives by delivering the highest quality ESL programs and offering the best support to help them achieve their goals. The school accomplish this by providing the most current and practical teaching techniques in an enthuasiastic and energetic atmosphere. 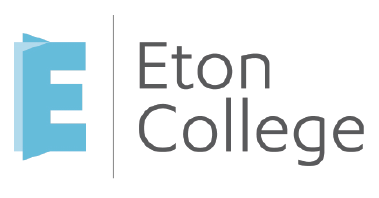 Eton college Eton College Canada is a PCTIA accredited private career college spcializing in Flight Attendant Preparation,Hospitality,Travel & Tourism and Business Administration training. ILAC ILAC is located in Vancouver and Toronto, and has four campuses in Vancouver. In 2010 and 2013, ILAC has voted as NO.1 English language school in Canada by students and agents around the world. Over 10000 students come to ILAC every year, and the students are from over 70 countries. Arbutus College Arbutus College established in 2002, with a key objective to provide students with a unique business and communications structure not available in Vancouver. As a PCTIA accredited, EQA designated institution, Arbutus College’s students who have study permits for programs 6 months or longer are eligible to work or participate in co-operative learning opportunities. VGC VGC Language School offers a unique program called Global English (a hybrid of general English and academic skills). You will get the everyday usefulness of general English while developing the specialized skills needed for fluent and accurate communication in business or university academia. 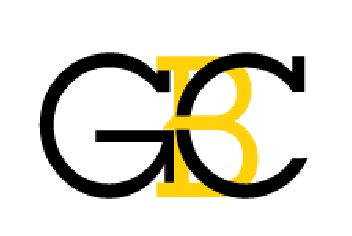 GBC (Gastown Business College) This school prepare our student to succeed in their chosen industry both in their practicums and fututher careers. we deliver an educational experience to transform student , supplementing and reinforcing skills needed for student futures. 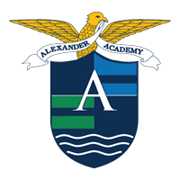 SELC SELC was founded in 1985 in the city of Sydney being one of the longest established schools. SELC Canada opened its doors in Vancouver in 2012 and since then SELC Vancouver has developed its own culture and unique atmosphere, which separates us from larger, less personal schools. 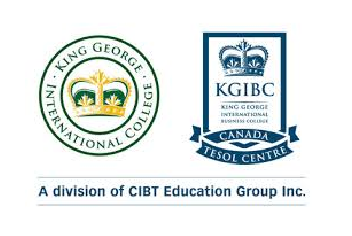 Canadian College Canadian College is known as a technological and Environment friendly institution which motivates students to learn english in a dynamical online system which follows the paper free rule as well. Studying in this school, you can start developing your english for leader to Career programs they offer which allows you to develop professional skills. Langara Langara is known as one of Canada’s premier University Transfer colleges. They offer university, career, and English as a Second Language (ESL) programs that focus on helping students develop strong academic skills and achieve their desired qualifications quickly.